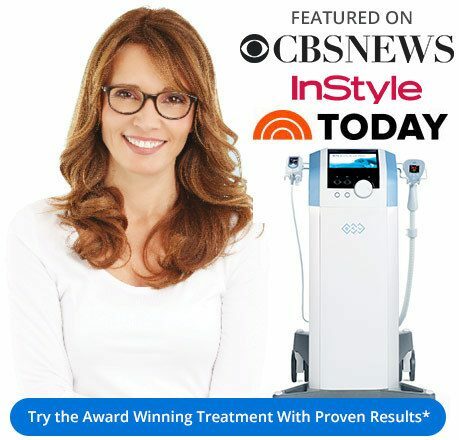 Exilis Ultra™ Tightens Loose, Sagging Skin, Melts Fat, reduces Wrinkles & Cellulite. 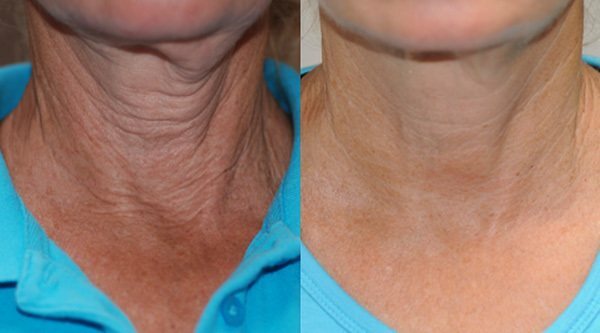 How Does Exilis Ultra™ Rejuvenate the Face? Exilis Ultra™ quickly and evenly heats your skin and dermis to stimulate your body’s collagen and elastin production and enhances the effect with advanced ultrasound and radio frequency energy. Exilis Ultra can also help destroy unwanted fat cells, allowing for a rejuvenating effect with facial fat reduction and renewed firmness via collagen production stimulation. With Exilis Ultra you can rejuvenate your face with skin tightening, fat and cellulite reduction!